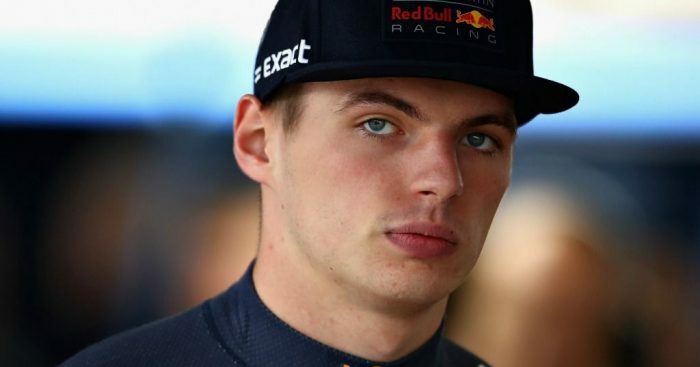 Max Verstappen is not entirely optimistic about Red Bull’s chances at the upcoming Brazilian Grand Prix. Verstappen has emerged as one of the most in-form drivers with five podiums in the last seven races, including victory last time out in Mexico. But, the Dutchman thinks the Interlagos circuit may not bring out the best of the RB14. “In general Interlagos doesn’t suit our car that well, but after finishing on the podium there in 2016 and winning last week in Mexico, anything can happen in the race,” said Verstappen in his race preview. Read more: Is Verstappen maturing into a World Champion? Verstappen is a fan of Brazil and enjoys the close proximity to the fans when out on the grid. “The Brazilian fans are so loud and because the narrow starting grid is so close to the grandstand you can hear them cheering when you’re sat on the grid,” he added. “The food in Brazil is really good and the Churrascaria restaurants have amazing grilled meat.